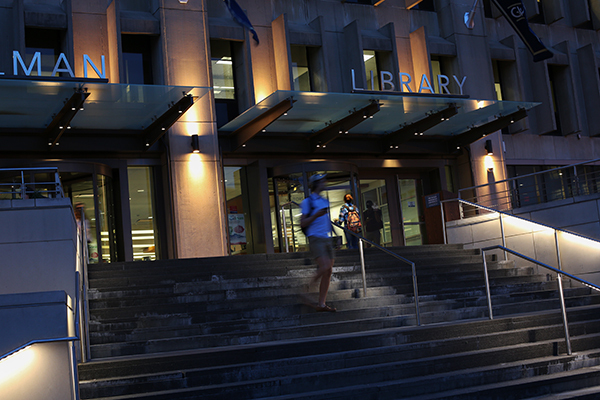 GW stopped allowing members of the Foggy Bottom Association who don’t live in the two closest zip codes to campus into Gelman Library. 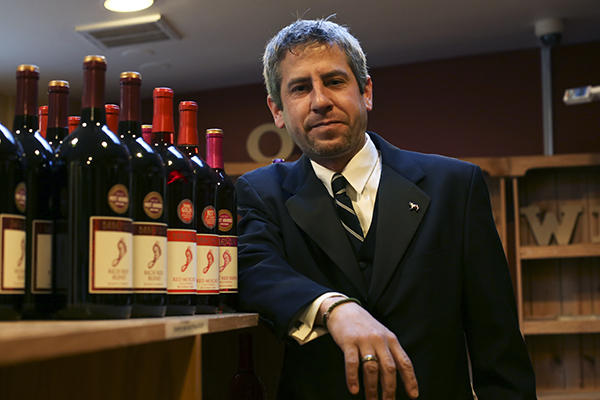 D.C. Council members are tired of neighbors protesting liquor licenses. 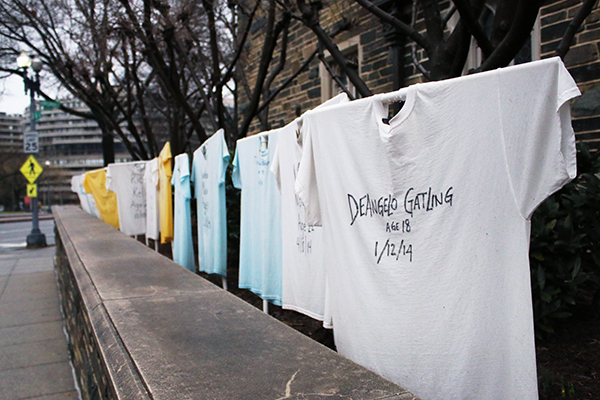 Next month, the fence around Western Presbyterian Church on Virginia Avenue will be canvassed with 210 t-shirts, each with the name of someone who fell to gun violence in the D.C. metropolitan area last year. 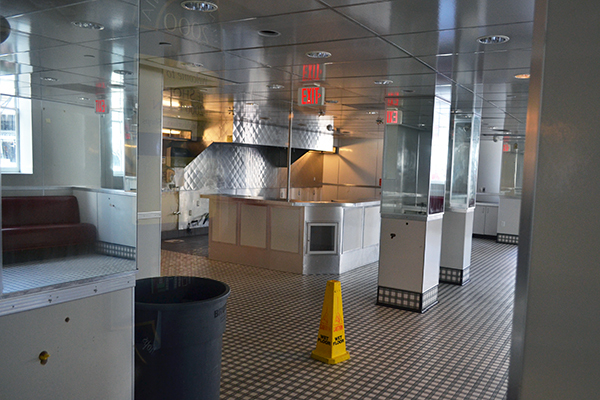 Johnny Rockets rocketed out of their lease in The Shops at 2000 Penn this month, a University spokesperson confirmed Friday.